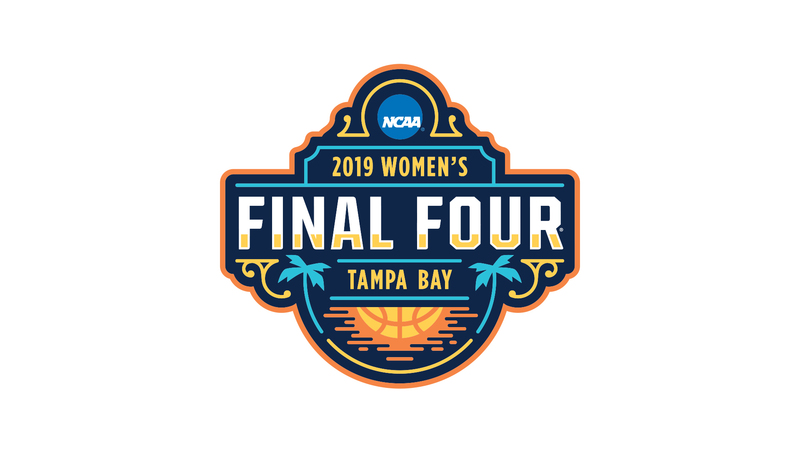 The 2019 NCAA Women’s Basketball Final Four Tournament took place at Amalie Arena between Friday, April 5 and Sunday, April 7. The tournament drew in a large crowd of fans and teams to the Tampa Bay Area, which effected many local businesses in the area. Some restaurants at Sparkman Wharf, a newly revamped waterfront restaurant area, stocked up on employees and items in preparation for the popular weekend. Managers and employees at Sparkman Wharf reflect on their experiences as the Final Four Tournament comes to an end.